From the time of her death in 1680 there has been an endless stream of believers seeking heavenly favours through the intercession of Catherine Tekakwitha. Many have testified that they received what they asked for. Few saints have had such a reputation for healing miracles as the Lily of the Mohawks. Why then has she not been canonized? Many thought that Kateri would have been canonized during the last world youth days held in Toronto in 2002. This event occurred during the pontificate of John Paul II who had already canonized more saints than any previous pontiff. What a contrast from the centuries following Kateri’s death when few saints were raised to the altar. Was this a missed opportunity, or a providential temporization? Or was it more fundamentally a political impasse between the Canadian and American Catholic Churches? I think it was all three. Twenty five years ago she passed through the major step of beatification. This brought with it a feast day of her own–at least in Canada and the United States. The mention of these two countries probably explains something of the political complexity surrounding the canonization procedure. Generally, saints belong to the country where they die. Today this fact would make her a Canadian saint. But Kateri died before there was a Canada or a United States. So who should claim her? Indeed even her native roots are complex. Born into an Iroquoian culture she had an Algonquin and Christian mother from what is now Quebec, and a Mohawk father in what is now New York state. She unites as a result two major aboriginal linguistic and cultural groups. This helps to account for her appeal among a wide range of native North America Catholics. Yet despite, or maybe because of, her native roots she had her greatest following among the non-native settler population of Quebec. This began with the first major miracle attributed to her intercession. A year after her death Claude Caron, only forty years old, was on his death bed. One of the local parish priests, Fr. Chauchetiere, who had known Kateri personally, and who had ministered to her as she died, was also responsible for the surrounding Catholic habitants and so set off to give the last rites to Claude. He encouraged Monsieur Caron to pray to the deceased Mohawk woman to intercede for him before the throne of God. Given his desperate state he didn’t hesitate. His medical crisis soon passed. After a mysterious deep sleep he woke up much improved. Convalescence proceeded quickly and without regress. The news spread throughout the surrounding countryside. 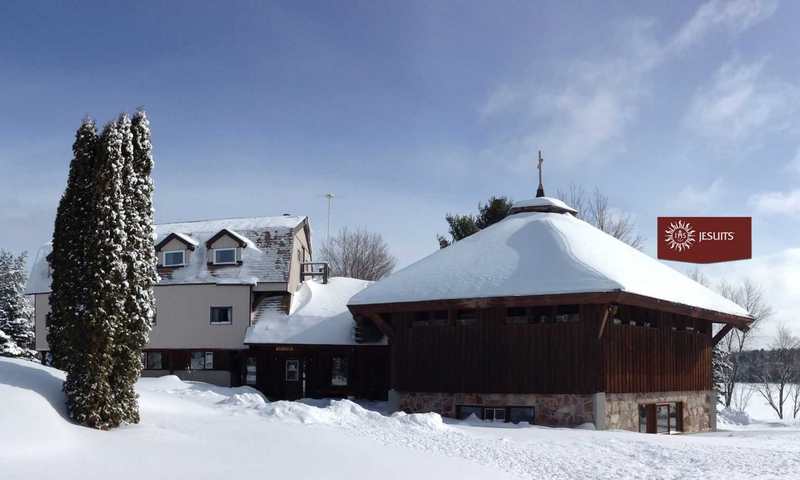 Kateri’s healing cult was born. It has continued unabated to the present time. You only have to look at the list of favours received in every issue of the bulletin put out from the kateri shrine at Kanawake to verify this assertion. I submit that her delayed canonization has had some positive spin offs. At the same time I am aware of the growing frustration among native Catholics at the delay. First on the positive side the drive to promote her cause has transformed the Tekakwitha conference. This group was initially an annual meeting of missionary priests and a bishop with Kateri as their patron. In the 1970’s it began to include native members. This blossomed into an international organization now fully run by native Catholics. It still puts on an annual conference, but in addition has full time staff and a permanent address. Located in Great Falls Montana the conference staff, in addition to promoting the cause of Kateri, runs orientation seminars for church workers new to the native apostolate, as well as continuing education programs. They also develop catechetical materials for native parishes.